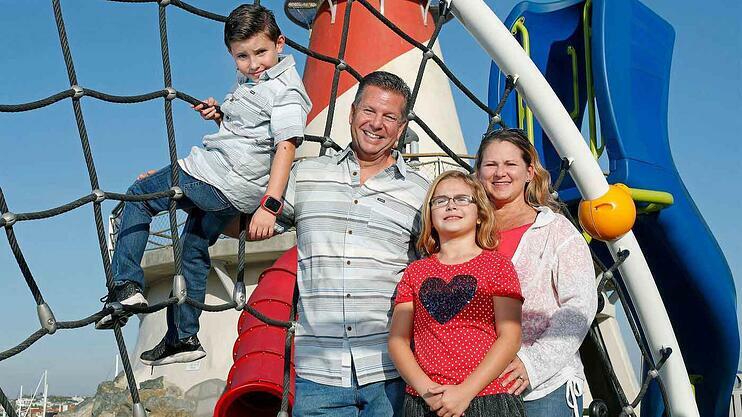 The article entitled "Newport Beach to offer fun opportunities for people with special needs" discusses the importance of providing social programs for people with special needs. Read the article. All of us at AIS are proud to have Gerry as part of our family, and we're thrilled to be a part of his!